Weekdays from 9 a.m. to 1 p.m.
Join hosts James Arey and Jack Hopke weekdays from 9 a.m. to 1 p.m. on: Classical 104.9 FM and WWNO HD-2. Our live, local hosts provide good sounds from the Classical 104.9 music library to keep you company. You'll hear local content and features to keep your day moving along. We'll also provide New Orleans concert information, invite special guests into the studio, and give away tickets for local events! Have a request for Classical New Orleans? Click here - Make a Request. Now that 2019 is here, Classical 104.9 FM is busy adding new releases and new recordings into the music library for this new year!  On Wednesday morning, January 16th, starting at 9:00am, "Classical New Orleans" host James Arey will present a full hour of new recordings just added to the library. Thanks to the generosity of our listeners during our Spring Memberfest and Give NOLA Day, we've recently been able to add some new and vintage recordings to our Classical 104.9 FM music library. While some performances are from 2017 and 2018, we've also found some classic recordings from decades past -- they're all a welcome addition to our growing music library. James Arey will highlight a full hour of these new recordings on Friday morning, June 1, at 9:00am on Classical New Orleans. Here at Classical 104.9 FM, we really enjoy being able to broadcast the newest releases from the current generations of classical music superstars... But, as our music library continues to grow, we’re often discovering CDs that were released over the past few years that we missed out on obtaining the first time around. Classical 104.9 Turns One This Weekend! Yes, January 27th marks the official First Birthday for Classical 104.9 here in New Orleans. As the city of New Orleans gets ready to welcome another Carnival season, Classical 104.9 FM has some parade-themed pieces perfect for your "krewe". Listen FRIDAY, January 5th at 9am for a full hour of music to get you ready for the parades! Along with our live-hosted music, we've created a Spotify playlist, full of carnival pieces and New Orleans favorites. The wait is finally over... a brand-new season of live, Saturday afternoon radio broadcasts from The Metropolitan Opera begins at Noon on Saturday, December 2nd. A complete performance of Verdi's sweeping "Requiem" begins this new season, with favorites including Mozart's "The Magic Flute" and Lehar's "The Merry Widow" airing in December. The season of Autumn arrives in New Orleans — officially — at 3:02pm on September 22. And, as we get ready for the crunching of leaves, the wearing of sweaters, and the carving of pumpkins, Classical 104.9 FM is musically ready, with a selection of “seasonal” gems to accompany the cooler temperatures! Here at Classical 104.9 FM, we really enjoy being able to broadcast the newest releases from the current generation of classical music superstars: Joshua Bell, Murray Perahia, Hilary Hahn, Mischa Maisky and Dawn Upshaw, to name just a few. But, as our music library continues to grow, we’re often discovering CDs that were released in the past 5-10 years that we missed out on obtaining the first time around. And, while these amazing recordings aren’t the newest-of-the-new, we’re still thrilled to be able to get them into our library AND on the air. The influential American composer John Adams turned 70 earlier this year. As a student, I had the pleasure of meeting Adams when he was teaching at Harvard in the 1980s; I was also lucky enough to get to see his opera "Nixon in China" staged twice -- once in Houston, and once at Indiana University. Ludwig van Beethoven, famously, wrote nine symphonies. But, so did many other well-known composers – some, like Alan Hovhaness and Joseph Haydn, wrote over 100! Below, we’ve put together a short list of excerpts from famous – and not-so-famous – 9th symphonies… Enjoy!